Bring out the full potential of your property and make it look exactly the way you want. 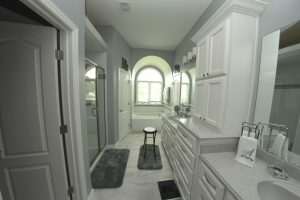 Wilson Home Restoration is locally owned with more than ten years experience in the home restoration and kitchen and bathroom remodeling industry serving the Kansas City metro area and Lee’s Summit. We know how to navigate through insurance claims to make the process easy. We are fully licensed and insured to work on your property from the roof to the basement. Whether you’re looking for a new roof or are in need of a total remodel due to fire and water damage Wilson Home Restoration will exceed your expectations. Our goal is to provide the best home remodeling and home restoration Kansas City and Lee’s Summit has to offer. 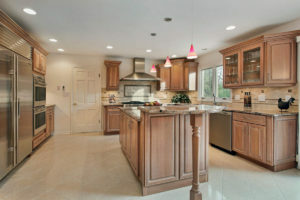 Do you need kitchen remodel? 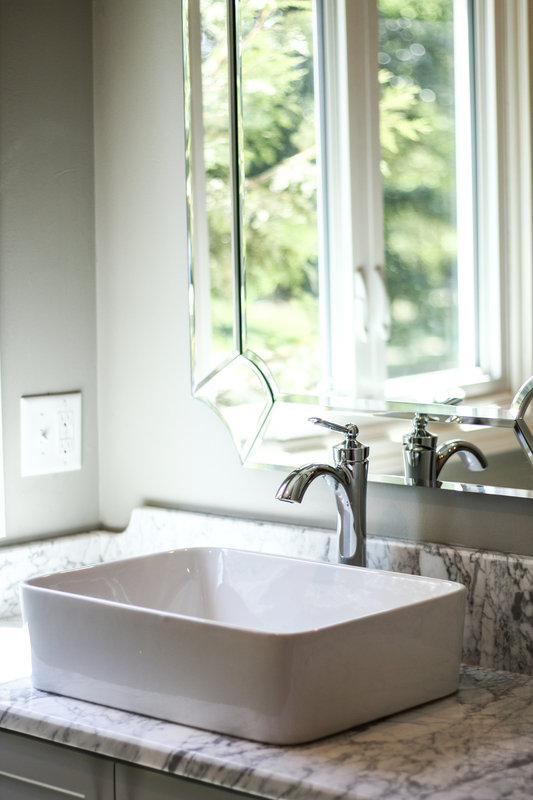 Are you thinking of remodeling your bathroom? We even can do complete basement remodels. We proudly serve the Kansas City and Lee’s Summit area for all your home remodel and home renovation needs. Our Business Has Been Built By Trust. Ready to begin your Restoration project? 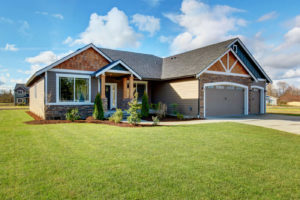 Wilson Home Restoration is locally owned with more than 14 years experience in the home restoration and construction industry serving Lee’s Summit and the Kansas City metro area. Experience our passion to treat our customers right. We take each project seriously and do our best every time. We’ll walk you through every step of your project. Get professional results with our experienced team. We know the world of construction and insurance claims inside and out. We make the process hassle and stress free. See why we’ve come to be one of the most respectable contracting companies in the Kansas City metro. Our work speaks for itself, but you can read what our customers have to say too. Even a simple and seemingly straightforward remodeling project can completely take over your life. This is due to the amount of time and effort you put into making inquiries, interviewing, and hiring different contractors such as plumbers, electricians, tile installers, and so on. 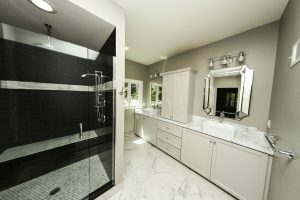 Wilson Home Restoration is your one-stop shop for all your bathroom and kitchen remodeling project. Why Remodel Your Bathroom or Kitchen? Increase your home’s resale value – Do you intend to sell your house in the near future? 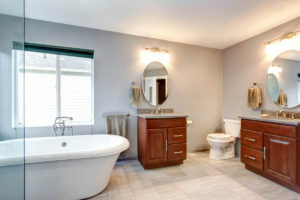 A minor bath or kitchen remodel is one of the most cost-effective ways of improving its value. They are the most heavily used areas – No other areas in the home get as much traffic as the kitchen and the bathroom. For this reason, they show signs of wear faster. 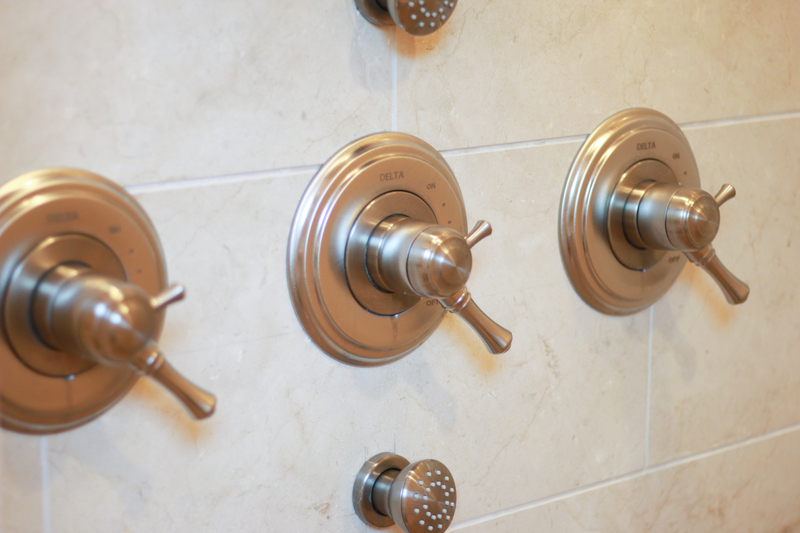 A remodeling project helps fix existing problems such as loose tiles, leaking faucets or valves, and broken cabinets. It also improves your quality of life. 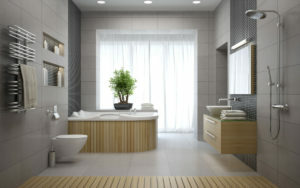 Improve functionality – Bathroom and kitchen remodels are a way of making these spaces work for you. The experts at Wilson Home Restoration are willing to upgrade your space’s appliances, add storage space, install custom, semi-custom, or stock cabinetry, and implement any other specific features to improve your space’s functionality. Why Choose Us For A Bathroom or Kitchen Remodel? Wilson Home Restoration combines the finest products with the skills of a professional design team to carry out kitchen remodel, and bathroom remodel projects that will impeccably blend with the rest of your home. Apart from being a licensed and insured contractor, we have an A+ rating with the Better Business Bureau (BBB). We have also successfully served Kansas City and Lee’s Summit for more than 10 years. We do not cut corners to match bids or provide you with inaccurate estimates. Our proposals are detailed, and we are available to answer any queries you might have regarding your project. Ready for your kitchen or bath remodel project? Get in touch with us at 816 246 3987. You can also visit our showroom. We will help you choose the right cabinetry, fixtures, tiles, and befitting remodel designs.